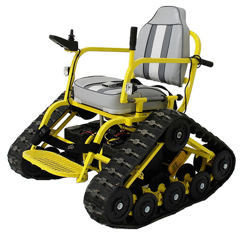 An offroad wheelchair model. Great options here. But is the BigDog the future?